Privacy is a vital aspect of IT systems and services, and it is demanded from users and by law. Thus, most data-processing services provide interfaces for users to support transparency (e.g., privacy notices) and self-determination (e.g., privacy settings). 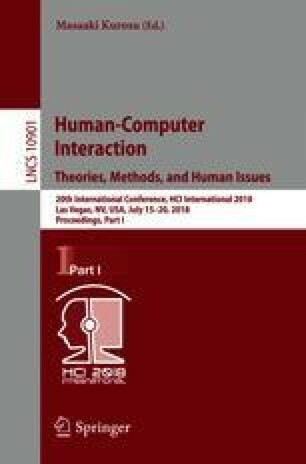 In this paper, we present evidence that users do not make use of these privacy interfaces—although they generally would like to. Based on our findings, we present an intention model in order to explain this behavior. The model combines aspects such as privacy demands, motivation and barriers in order to argue about the resulting intention of the user regarding the application of privacy interfaces. We show the applicability of our model by instantiating it to a concrete use case. The research presented in this paper is supported by the German Ministry of Education and Research projects “Nationales Referenzprojekt für IT-Sicherheit in der Industrie 4.0” (IUNO) (grant number 16KIS0328). The sole responsibility for the content of this document lies with the authors.